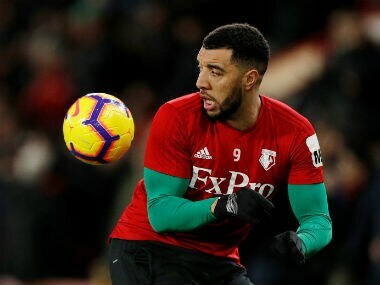 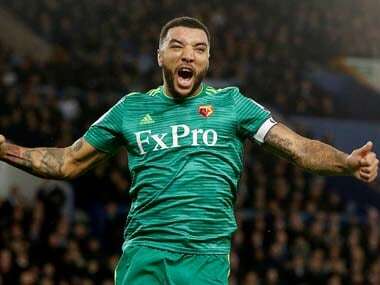 Watford striker Troy Deeney has been charged by the Football Association after his rant about referee David Coote. 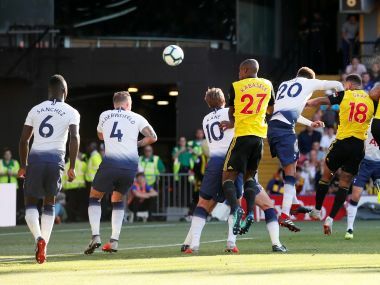 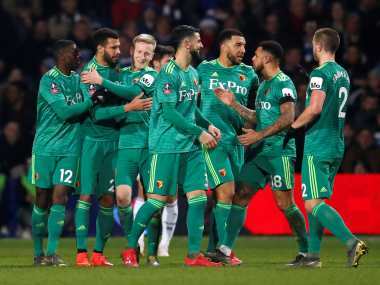 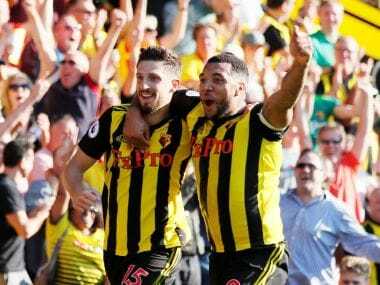 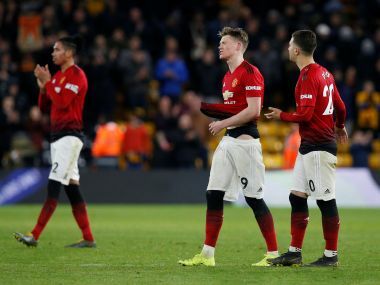 Watford's stunning start to the season hit a new high as they made it four successive Premier League wins with a shock 2-1 success against Tottenham on Sunday. 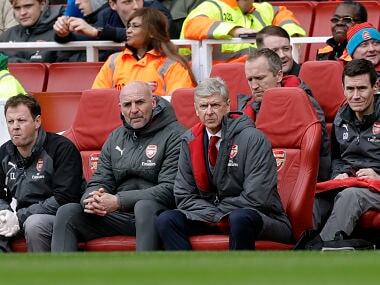 Arsene Wenger conceded he could understand why Arsenal supporters are so frustrated by their team's wretched run. 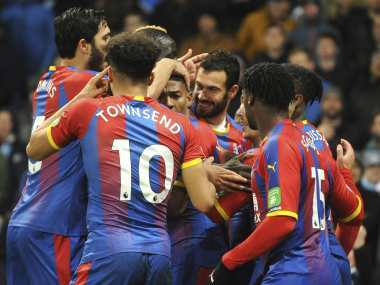 Tottenham cemented their place in the Premier League's top four as Son Heung-Min inspired a 2-0 win over Huddersfield, while Swansea improved their survival prospects with a 4-1 thrashing of West Ham on Saturday.